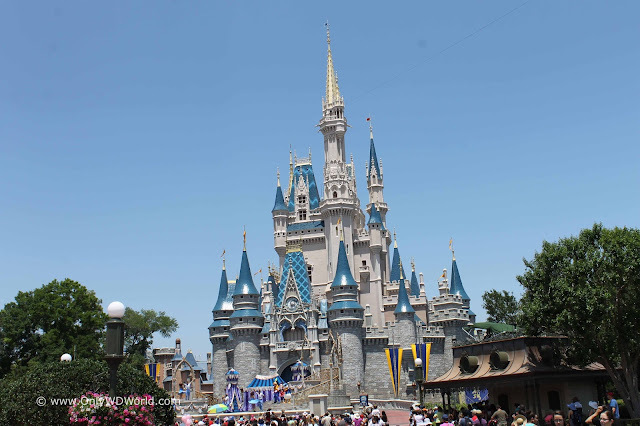 Home � Disney World News , Disney World Vacation Package , Walt Disney World Vacation � Disney World 2016 Packages Now Available! Disney World 2016 Packages Now Available! For Walt Disney World Resort Guests 2016 cannot come soon enough! Now you can book your 2016 Disney World Vacation! It is time to contact your favorite travel agent to book your 2016 Walt Disney World Resort vacation! The pricing is now updated and packages can be booked. Remember that if you choose a specialized Disney Travel agent they should offer to watch out for future discounts that can be applied to your reservation and take care of it automatically for you. This is one perk that you will never get if you book directly with Disney. Enhanced! Miniature Golf now includes four vouchers per package (instead of two), each valid for one round of miniature golf prior to 4:00 p.m. on one day at either Disney's Fantasia Gardens or Disney's Winter Summerland Miniature Golf Course. Discount on the price of bowling at Splitsville Luxury Lanes™ is now 10% instead of 20% and the 10:00 a.m. - 4:00 p.m. and Monday - Friday restrictions have been removed. Booking Window - Reservations can be booked up to one (1) business day prior to arrival online and by phone. This change is effective for all travel booked beginning 6/22/15 (applies to 2015 and 2016 Packages). Payments at Time of Booking - Reservations can be confirmed with a $200.00 deposit plus applicable supplier fees up to 31 days prior to arrival. Full payment due for all bookings made within 30 days of arrival. Final Payment - Final payments must be made at least 30 days prior to arrival. Change/Cancellation Fee - There are no fees for package changes or cancellations made 31 or more days prior to arrival. (Additional options included with the package may be subject to supplier fees for cancellations or modifications). Book Your 2016 Disney World Vacation Now! Get a Free Quote or more information about 2016 Disney World packages and all currently available Disney World Discounts from Only WDWorld Travel - Your Disney Travel Experts. 0 comments to "Disney World 2016 Packages Now Available!"